Never phased by a challenge, Rooney Group with the support of TCE took on what has turned out to be a very involved but rewarding build. 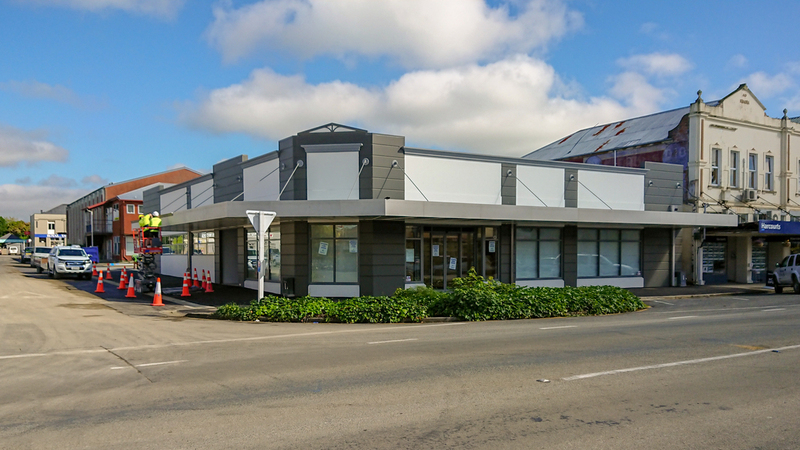 As the Waimate district strengthens, the need for a modern medical centre was apparent, so like all good projects a collaborative team was brought together allowing information to flow freely between multiple parties. This collaboration provided the pallet from which a solution could be formed and start gaining traction. A vision was then framed when a pharmacy decided to also become involved in the development. Aware of the sensitive nature of the current Streetscape, TCE’s team developed a modern but balanced take on the Edwardian design conscious of complementing the existing buildings. Using the team’s expertise, 3D renders were generated illustrating the elevational look of the build. This visual communication allowed the Waimate District Council to quickly measure the conceptual design against their district plan and gave it a big thumbs up from their end. 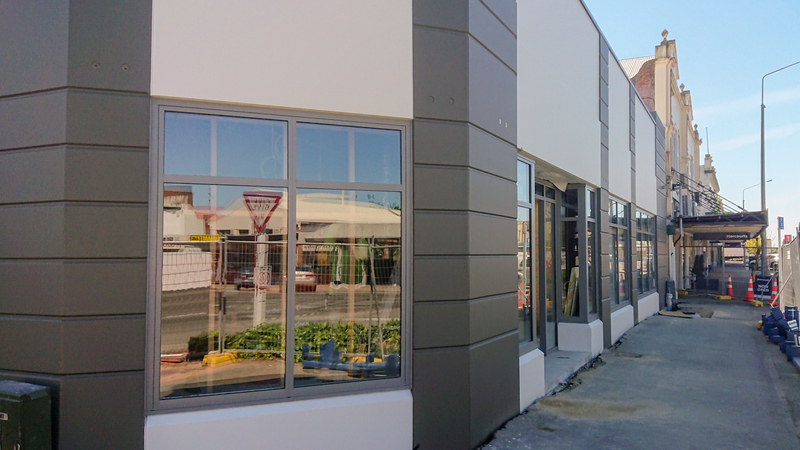 As the details of the fit-out came flowing in from both the new medical practitioners and pharmacist, TCE modelled all of the information using a process call BIM (Building Information Modelling). Like the renders, this digital model gave eveyone a visual platform to communicate and make decisions from well before ground was broken. Now under construction this effort at the front end of the project is being illustrated on site, with a process of assembly rafter than a slow and costly process of learning onsite the hard way. Recognition of this front end effort was highlighted in a phone call we received as the teams were framing the internal walls after only being on site for 6 weeks. An older gentlemen of Waimate who had spent his life on the tools rang to say “in all his life he had never seen a building of such quality constructed so quickly” he was generally taken aback by what he saw happening. That phone call put smiles on everyone’s face of which we are sure will be passed on once the building is operational early next year.